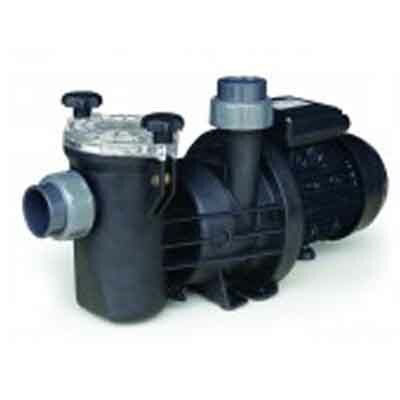 The sought-after Euroswim Pump is a low noise, self-priming centrifugal pump with a large pre-filter basked enabling the user to empty less often and minimise maintenance. We are the swimming pool equipment suppliers in Dubai. Swimming pool company in Dubai is Buying Euroswim pumps from us.